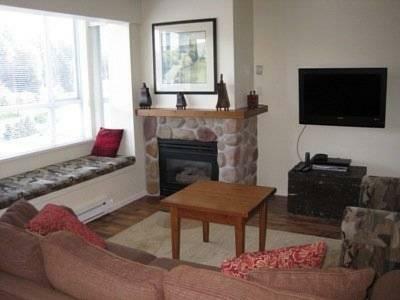 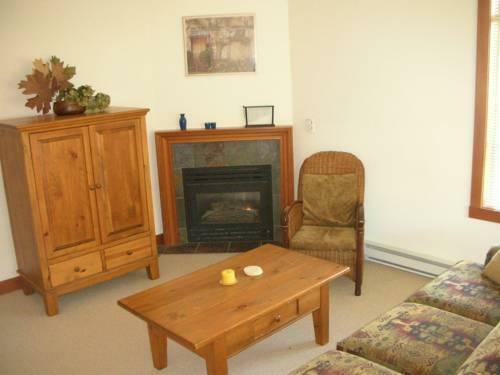 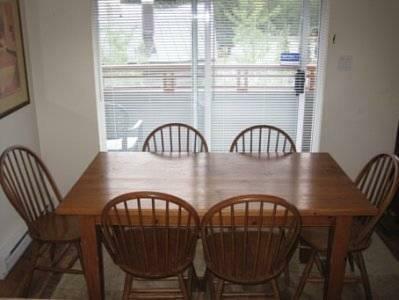 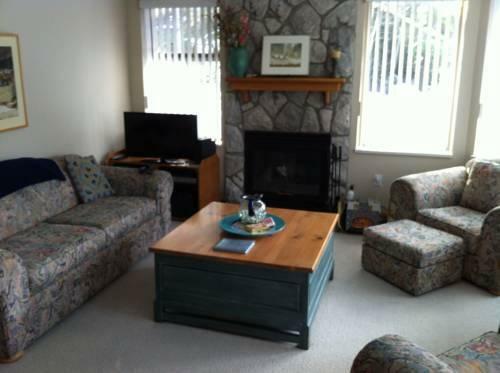 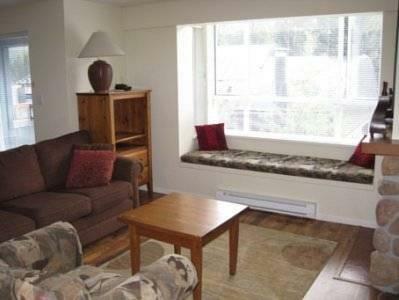 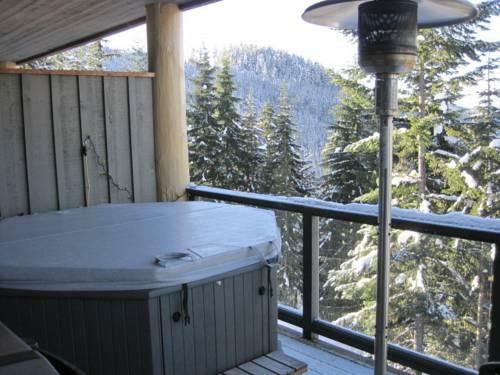 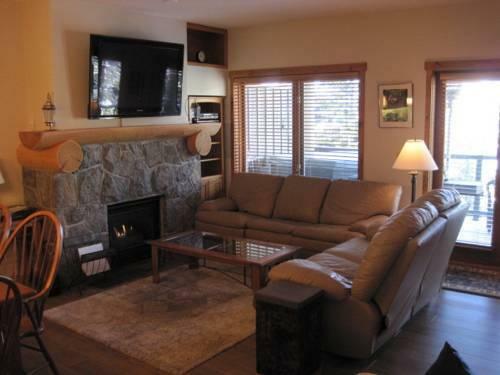 This vacation rental company offers privately owned condos and townhouses for rent in the Whistler area. 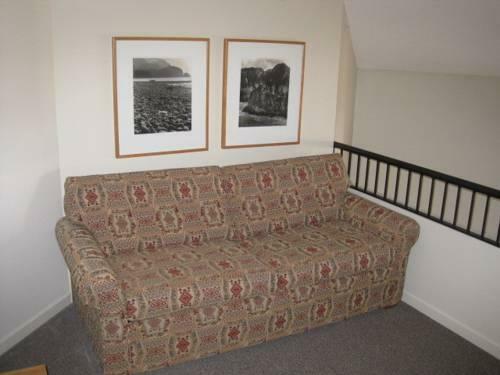 Since all properties are privately owned, the furnishings and amenities differ from unit to unit. 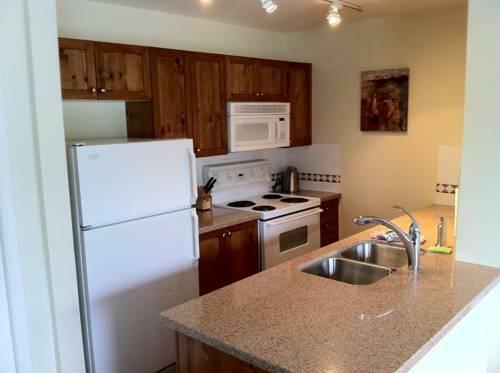 However, most units offer free Wi-Fi, a full kitchen, a dining table, a sofabed, a deck, a BBQ, separate living room and bedroom areas and a TV. 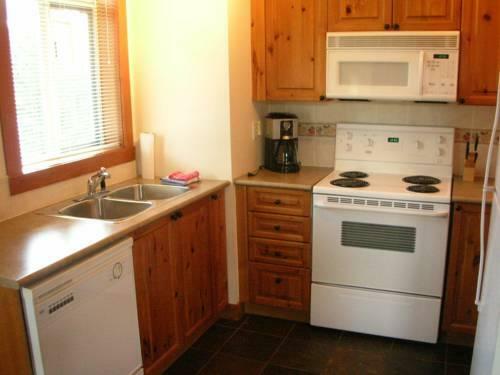 Some units also include a washer and dryer, while some of the buildings offer ski storage and outdoor hot tubs. 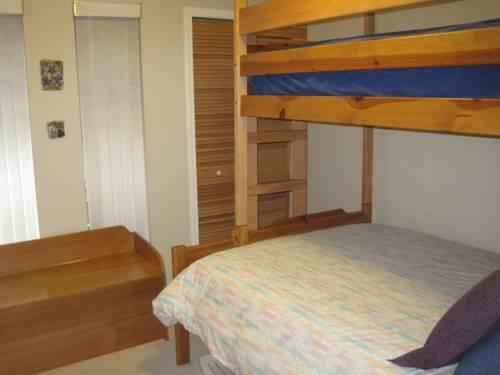 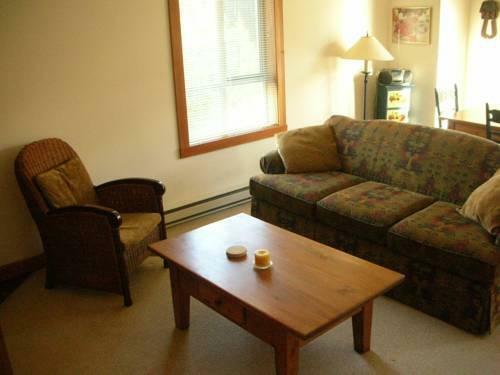 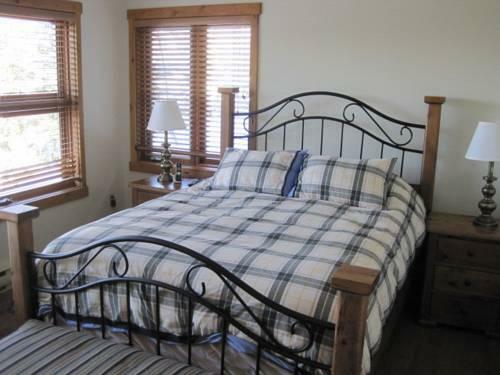 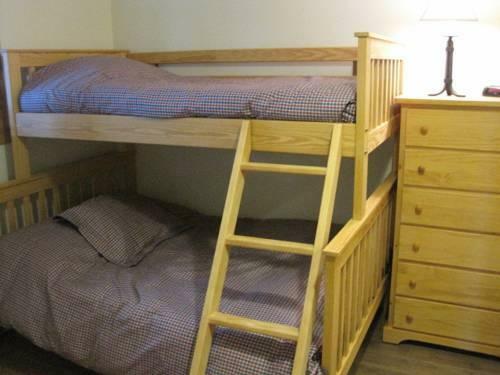 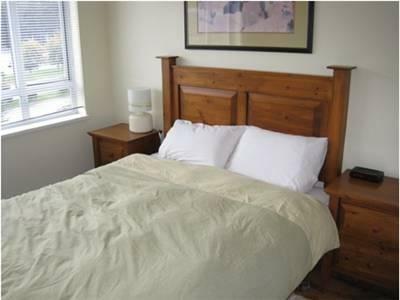 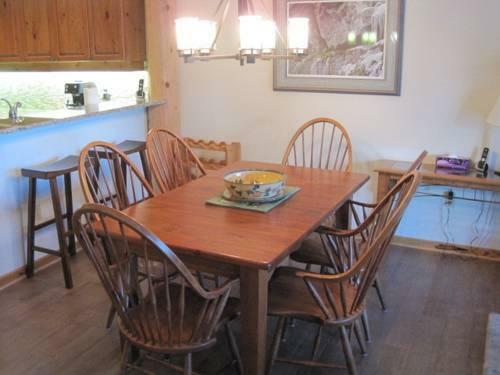 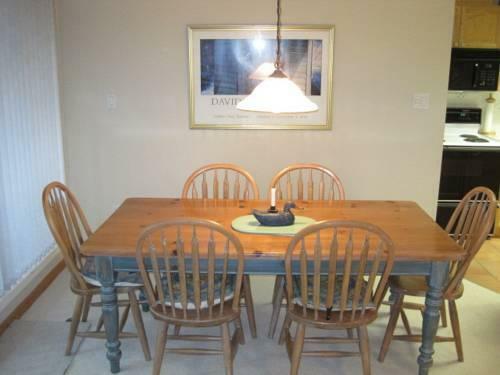 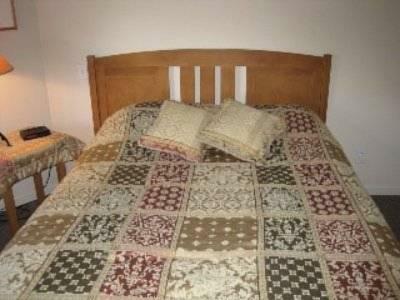 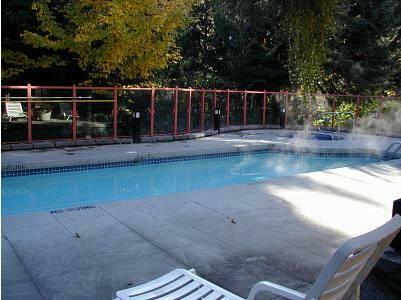 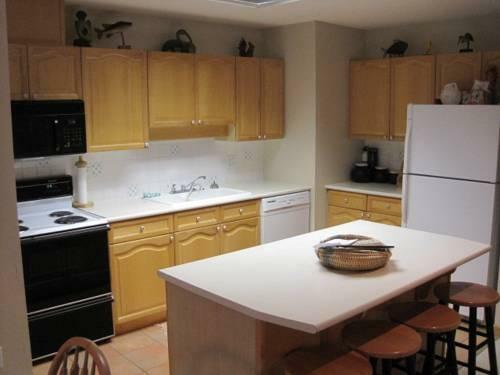 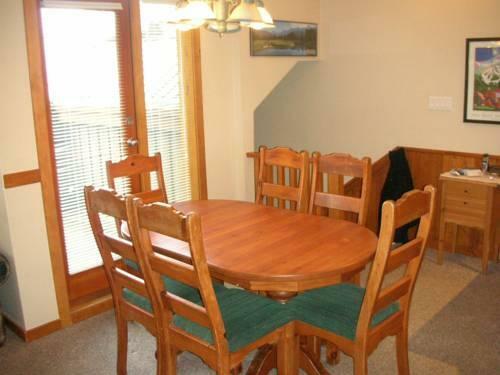 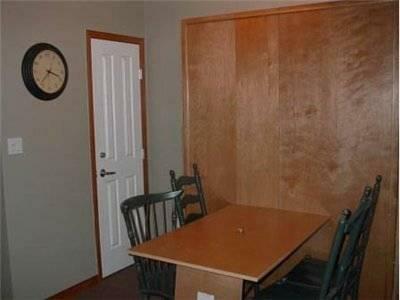 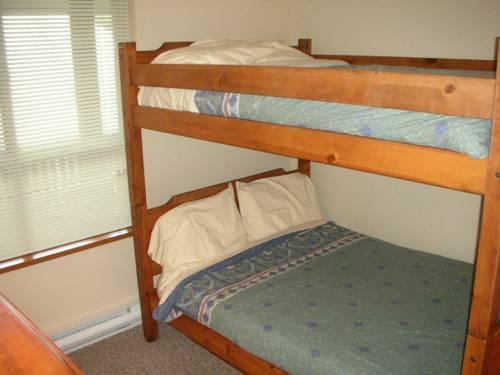 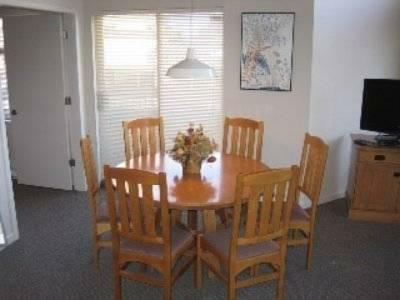 The units offered by this company accommodate four to 12 guests. 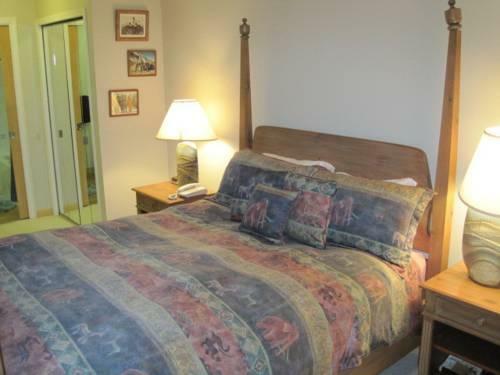 These are self-catering accommodations and therefore daily housekeeping service is not provided. 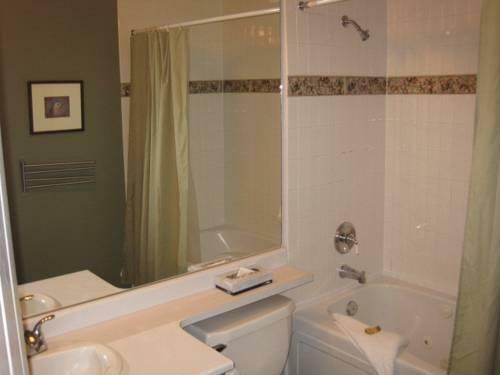 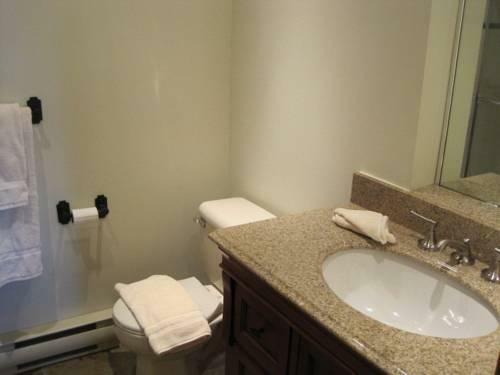 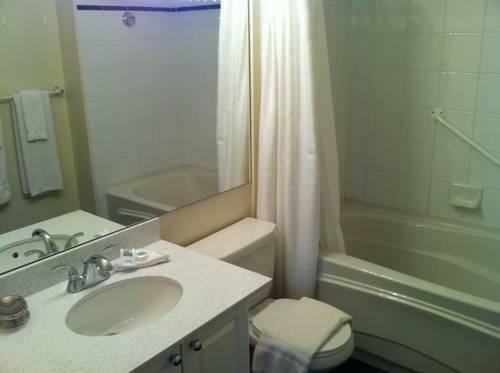 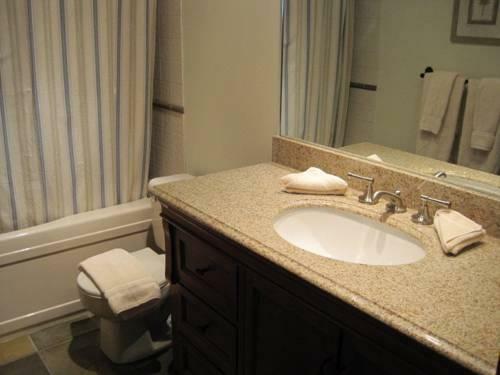 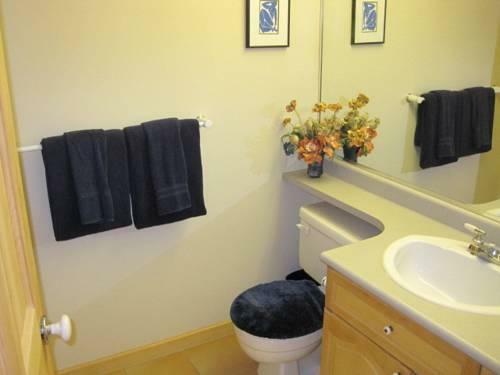 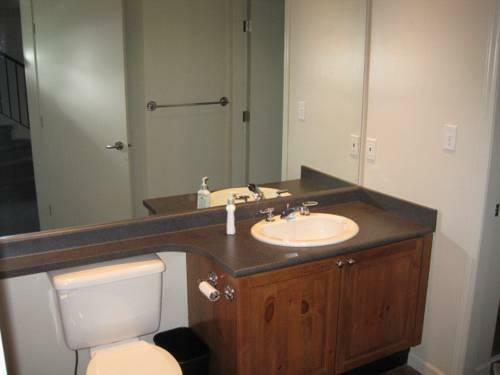 Each unit is supplied with towels, linens, toiletries and dish soap. 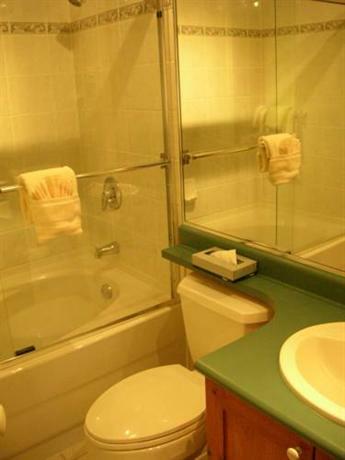 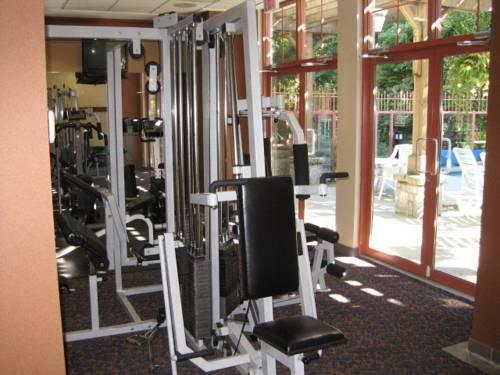 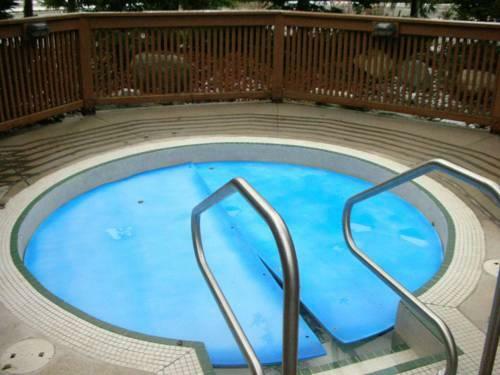 All units are smoke free and pet free, while wheelchair-accessible rooms are available at Sundial Boutique Hotel. 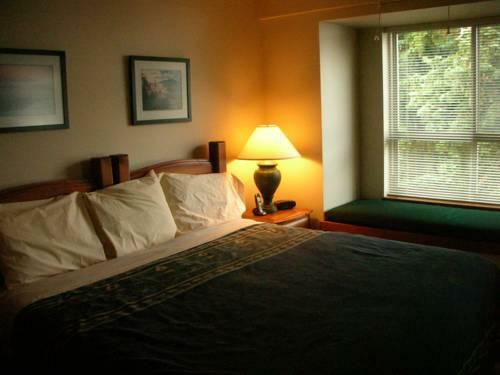 Free parking is available at all properties, except Apenglow, where parking is $15 per night. 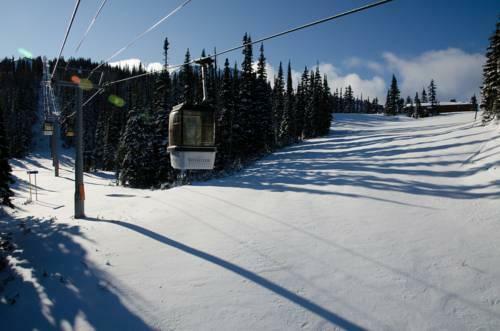 This company offers transportation assistance from the Vancouver International Airport (YVR), discounted Whistler-Blackcomb ski passes, ski and snowboard lessons, ski and snowboard rentals and other excursions. 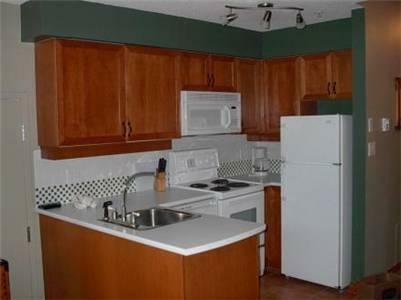 Select properties may offer on-site dining options. 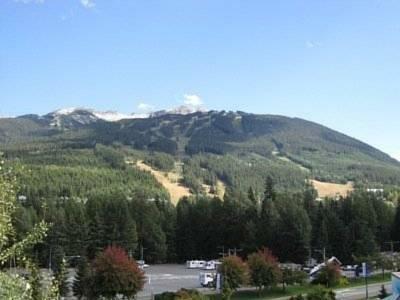 Units are available in the main Whistler Village, Blackcomb Upper Village and Creekside Village. 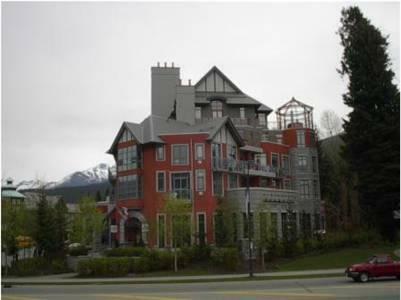 The Whistler Village is home to most of the attractions and amenities in the area, including the Whistler Art Gallery, Whistler Convention Centre, the Olympic Plaza, boutique shops, nightlife, dining and the Whistler Golf Course & Driving Range. 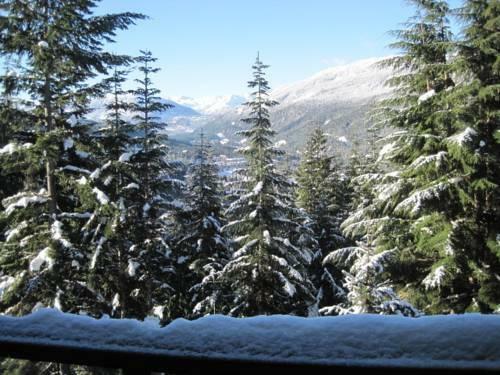 The Blackcomb Upper Village also features shopping, dining and ski lifts and is about a 10-minute walk from the Whistler Village. 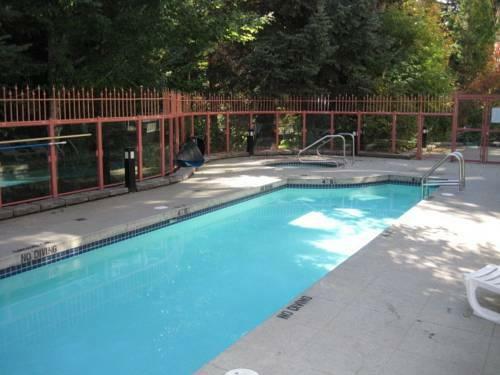 There were no reviews available for this property, among hotel reviews sites, at the time this analysis was conducted. 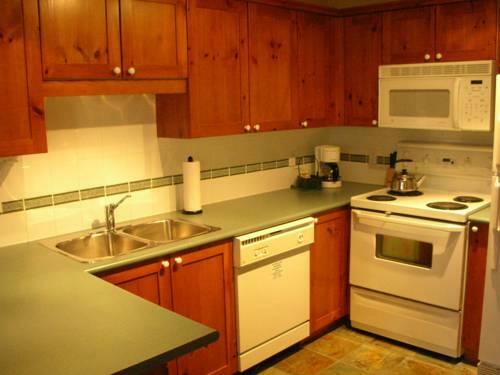 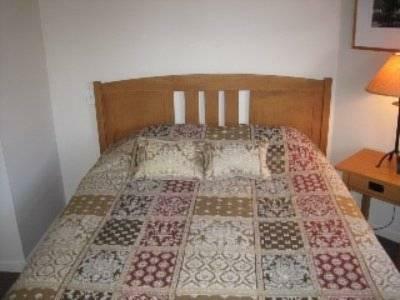 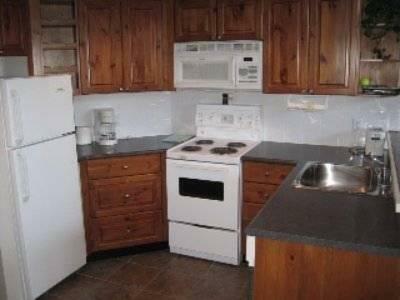 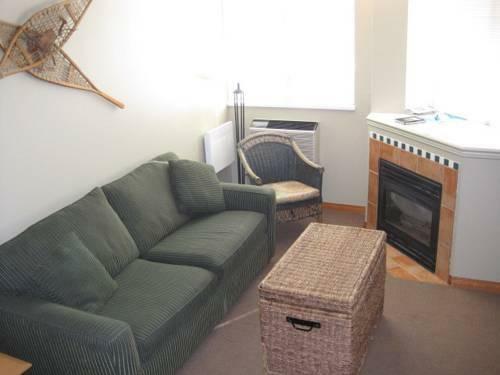 However, travellers considering this property should note that free Wi-Fi service is available in the rental units and most units are equipped with full kitchens. 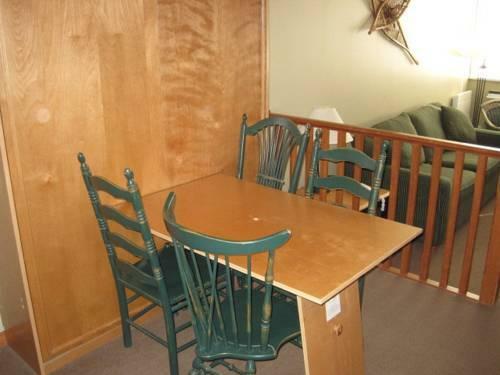 As mentioned above, there were no guest reviews available for this vacation rental organization. 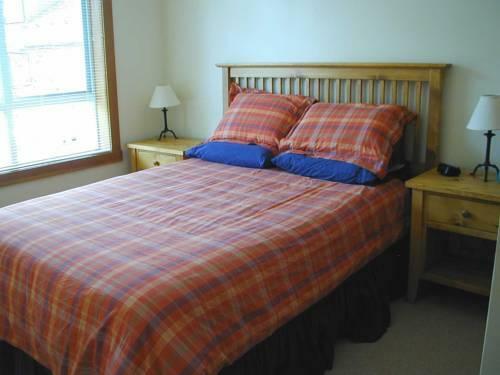 However, guests should be aware that these are self-catering units and daily housekeeping service is not provided. 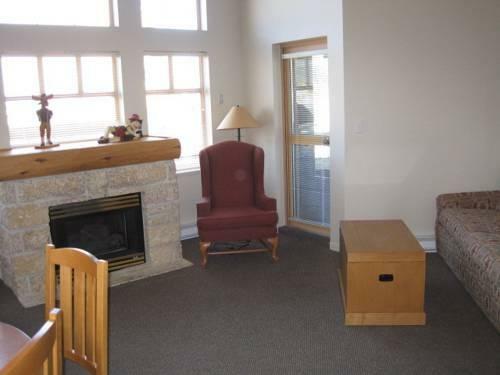 There were no reviews of this property available, among hotel review sites, at the time this editorial was written. 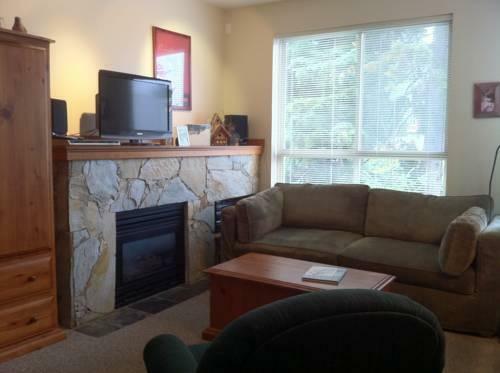 The average guest rating for Affordable Whistler Accommodations is 9.7 out of 10 based on 14 reviews from past guests. 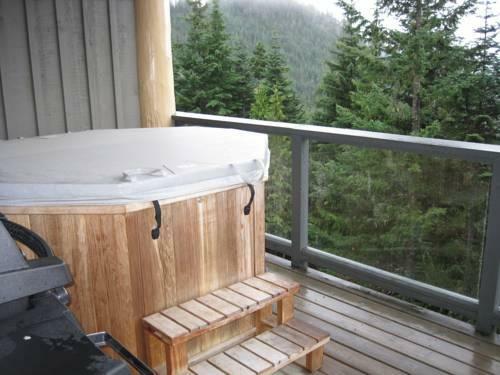 This average guest rating ranks Affordable Whistler Accommodations at #2 out of 70 hotels in Whistler.